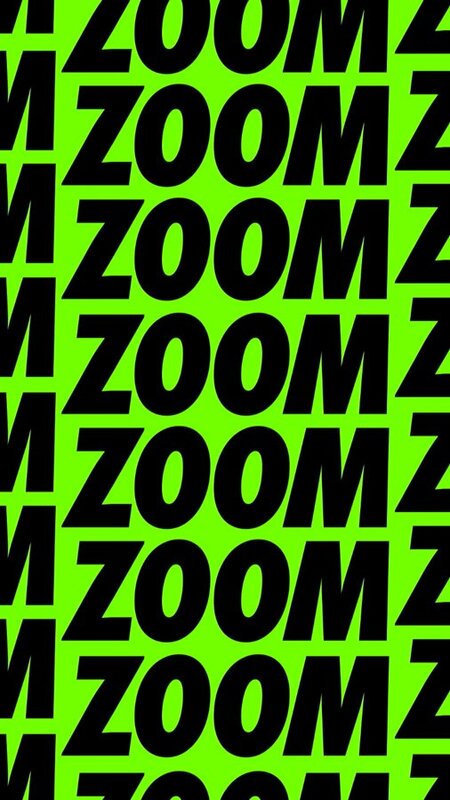 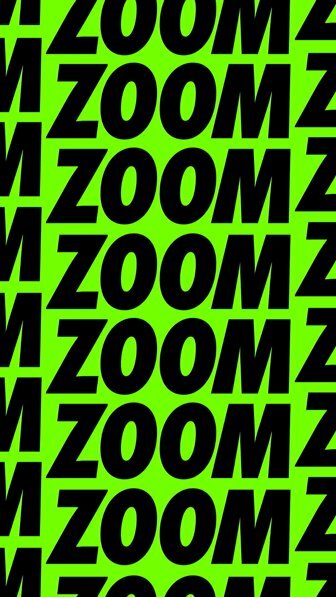 These animations form part of Nike’s retail and OOH campaign for the Nike Air Zoom Elite 8 running shoe. 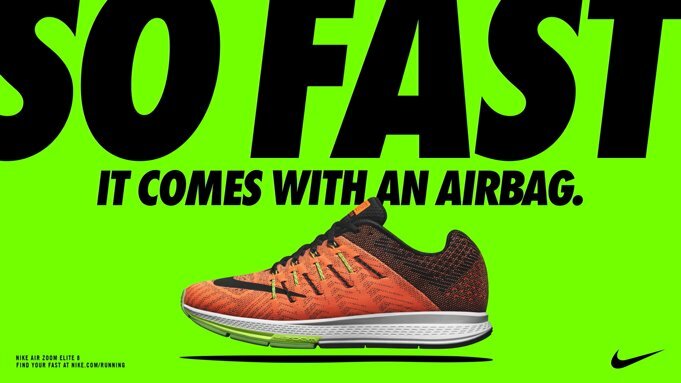 With a vivid colour palette nodding towards flyposters and bold copywriting, the campaign creates a high impact and unapologetic tone of voice. 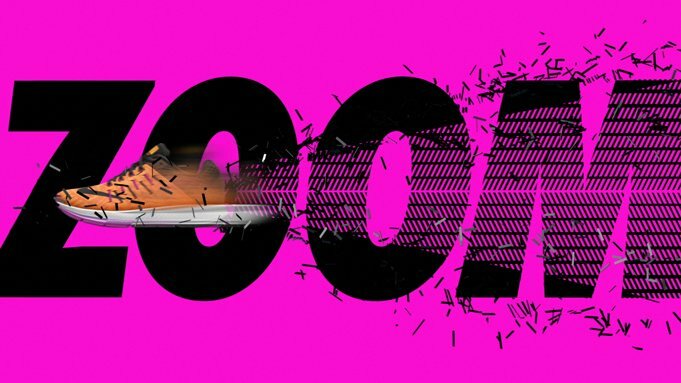 The motion emphasises the speed with arresting flash frames, accelerating whip cuts and exploding typography. 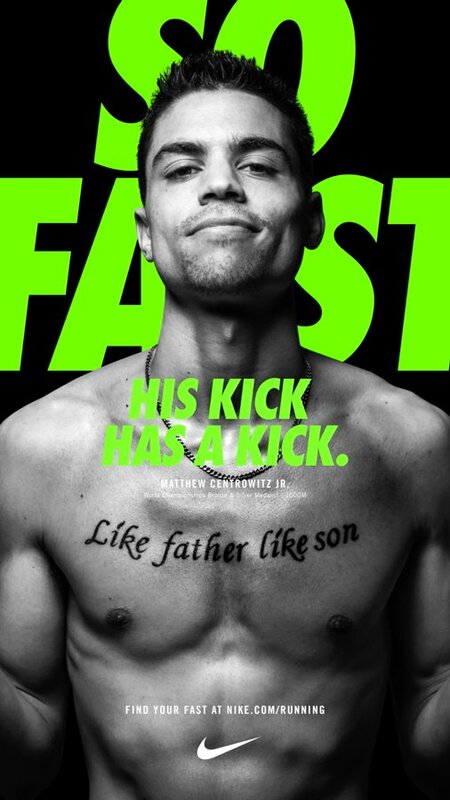 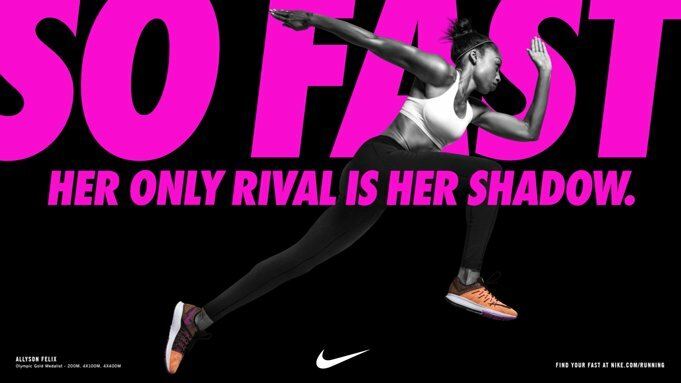 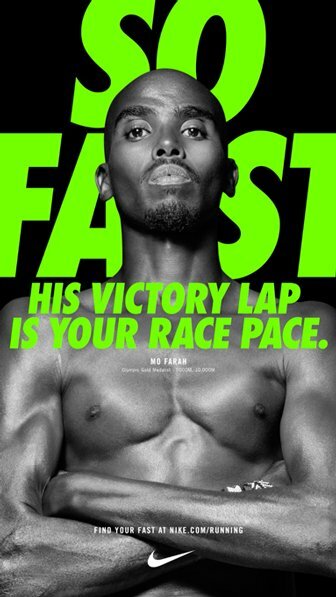 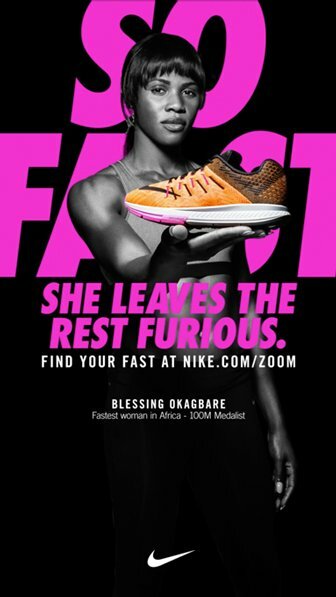 The campaign has rolled out globally from Johannesburg to Beijing, with adapted versions including local athletes delivered across a wide range of supersize screen formats.